This past weekend I attended and spoke at the very first OpenSimulator Community Conference (OSCC13). It was an amazing event full of outstanding presentations, great networking opportunities, and spectacular venues with tons of attendees. 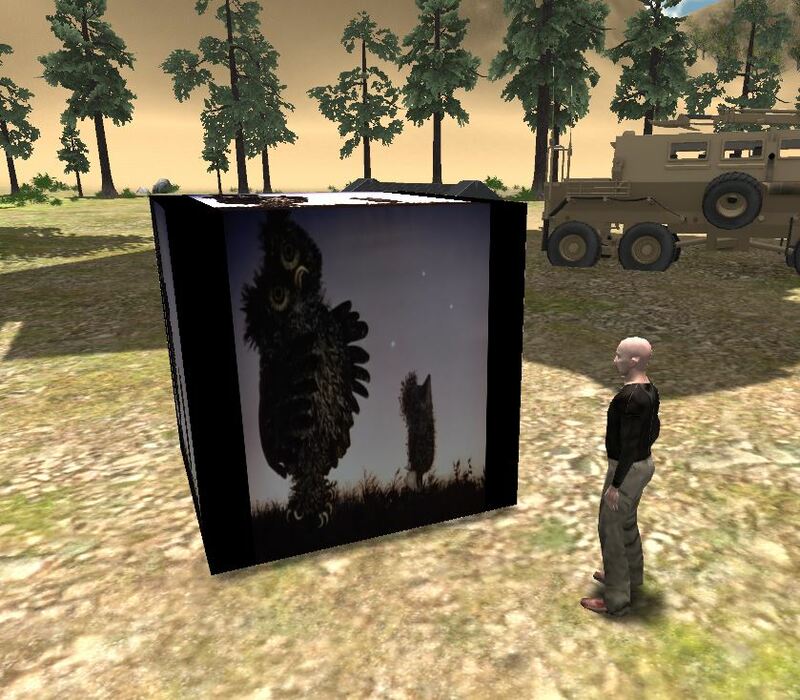 It was also truly remarkable to see how far OpenSim has evolved and matured as a virtual world platform. I’ve seen my fair share of online conferences, and this was the most professionally managed and engaging online conference I have ever attended. To everyone involved in making this event a reality, thank you! And thank you all who attended my presentation. I apologize for not having time to answer all your questions, but if you leave a comment on this blog post I will be very happy to reply. 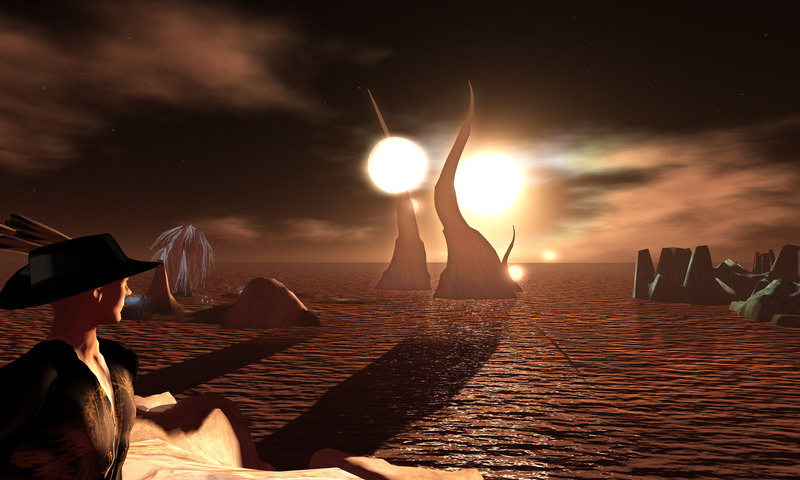 Lastly, for those of you interested in me possibly restarting the Hypergrid Adventurers Club tours (I got a lot of positive feedback at the conference), be sure to join the HGAC mailing list and post that you’d like to attend a future tour. If I see enough interest, I’ll definitely start them up again. Please read on for my own presentation summary, video and downloadable slides. You can also watch recordings of all the other presentations in the Conference Archives. Join us to hear more about how dreams from the past can dramatically change and evolve into something completely new. 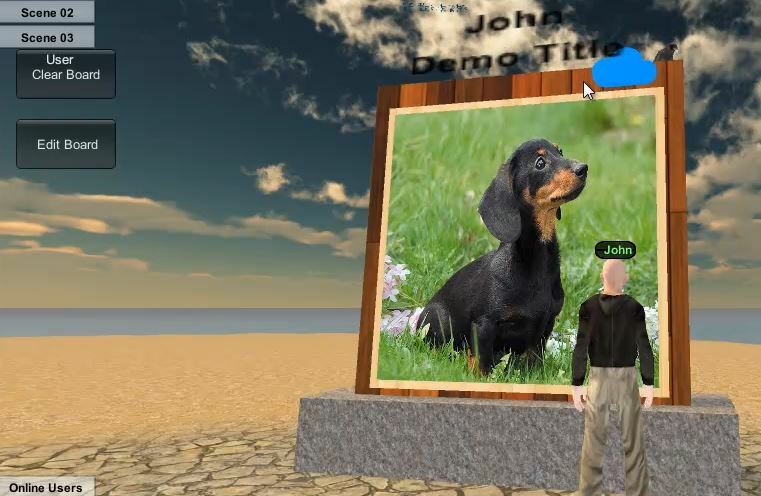 In this presentation you will hear all about John’s initial experiences in Opensim while still working at Linden Lab, the creation and mangement of “Pathlandia,” initial explorations of the Hypergrid, and how it all fits in with what he remembers as Linden Lab’s original vision of an expanding Metaverse of self-hosted and interconnected virtual worlds. 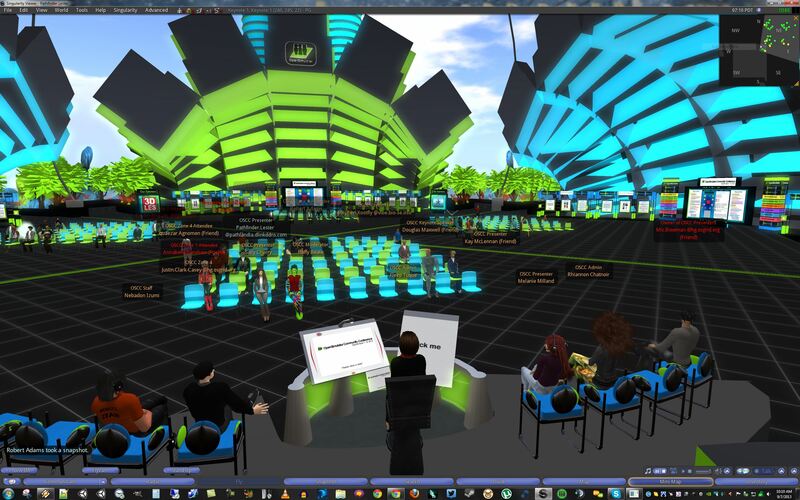 ADDENDUM 9/10/2013: Be sure to read this blog post: “The Future of Conferences.” It’s an outstanding summary of the conference by Crista Lopes, the inventor of the Hypergrid and one of the conference’s main organizers. In Jibe 2.0 we’ve included an easy system that gives you the power to use iTween to create multiuser networked events. 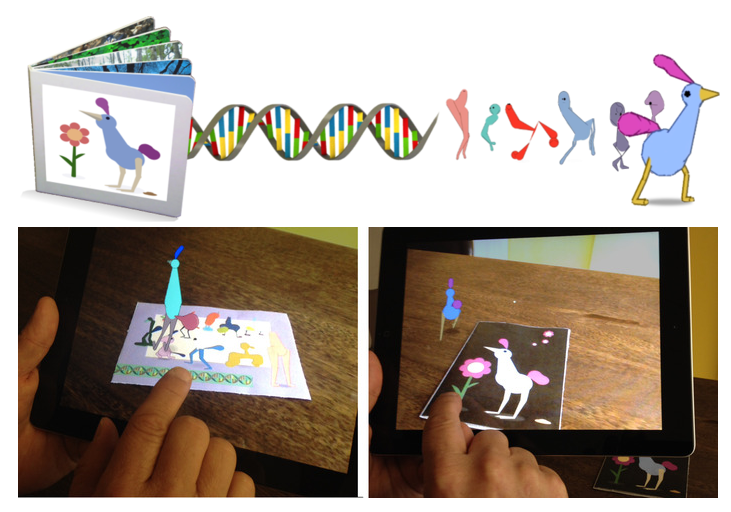 This allows you create shared experiences between avatars using interactive and complex object animations. Watch my tutorial to learn more! 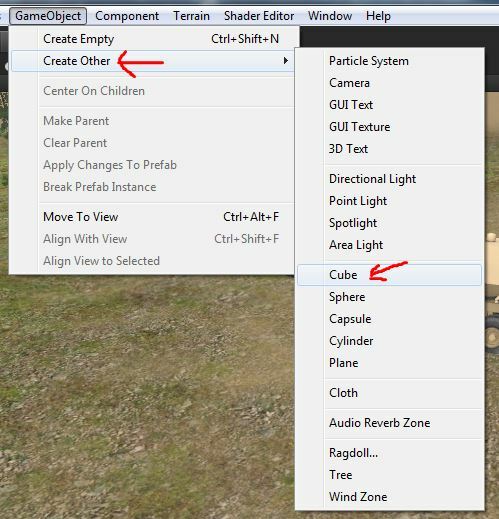 Here’s a short tutorial video that will show you how to create avatar sit locations on any object in your Jibe world. It’s a very powerful and flexible system where you simply drag and drop sit locations onto anything in your multiuser Jibe world, allowing you to easily create collaborative meeting environments that encourage avatars to gather together in groups. 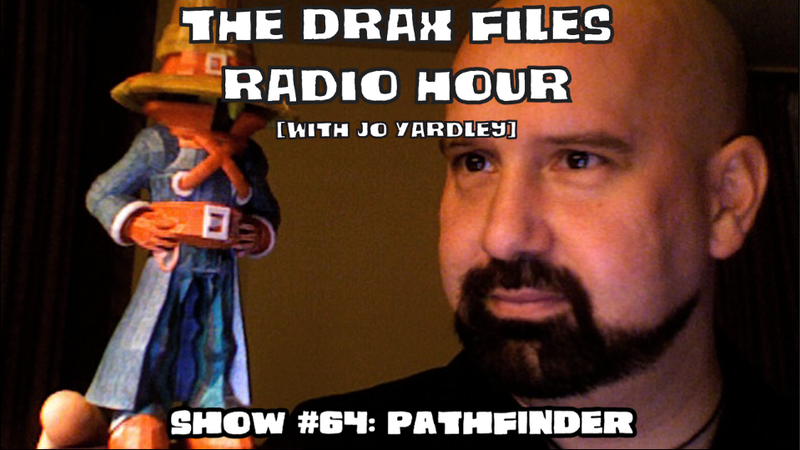 In this video, I also review how to avoid the accidental misuse of a script that could potentially cause your Avatar to fall through the floor. Safety First! 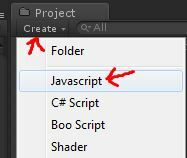 Creating Sit Locations in Jibe and Unity3d from John Lester on Vimeo. You can also find this tutorial video in our Knowledge Base. 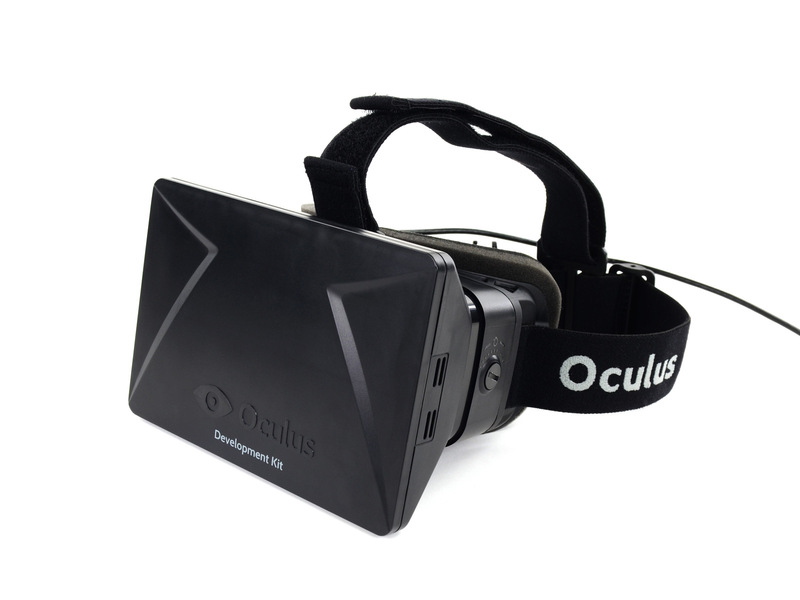 I’m eagerly awaiting my own developer version of the Oculus Rift, which should arrive in about a month. 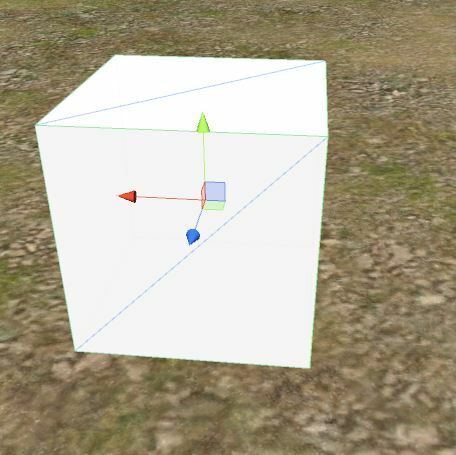 My plans are to immediately start working on how to best integrate it with Jibe and Unity3d. In particular, our newly released Jibe 2.0 has a built-in 1st-person perspective mode that is ideal for things like virtual reality headsets. 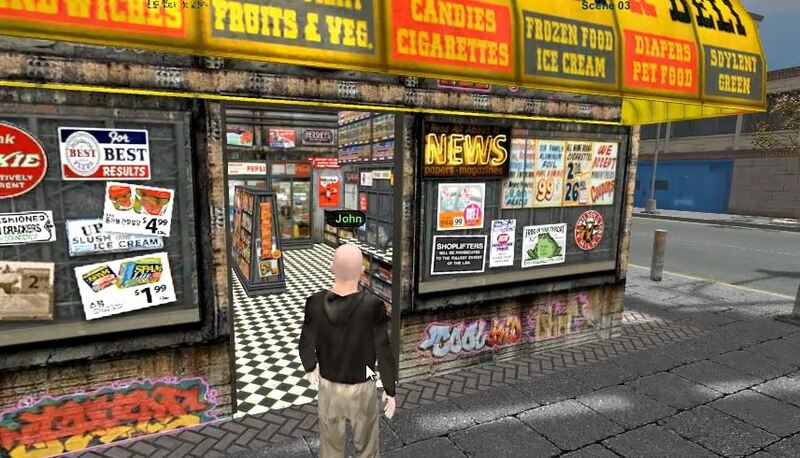 Exploring a multiuser Jibe 2.0 world in 1st-person perspective. Keep an eye on this blog for future details. 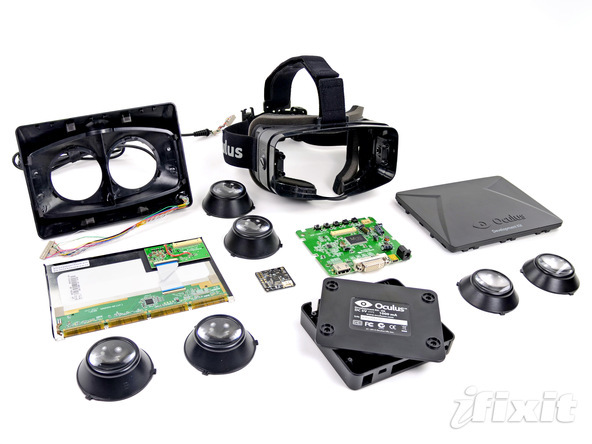 Needless to say, I was very excited to see the folks at iFixit posting a great teardown of the developer version of the Oculus Rift headset. 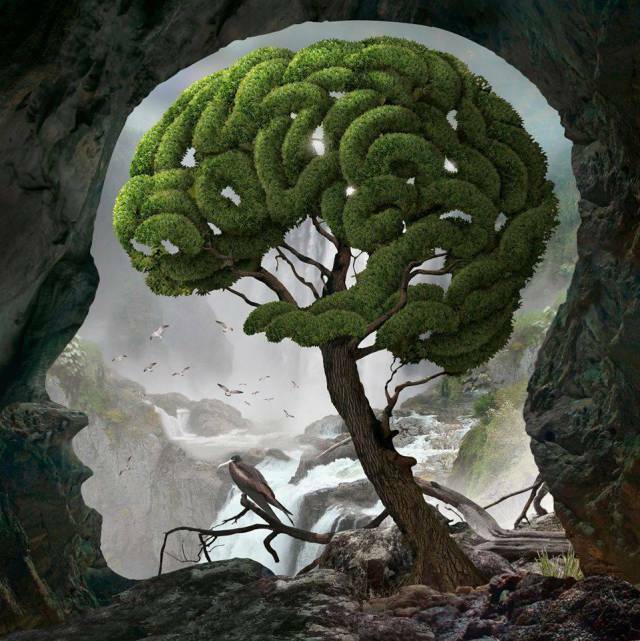 If you have an Oculus Rift and would like to brainstorm with me on how it can be integrated with multiuser virtual world applications, please drop me an email (john.e.lester@gmail.com) or post in the comments. 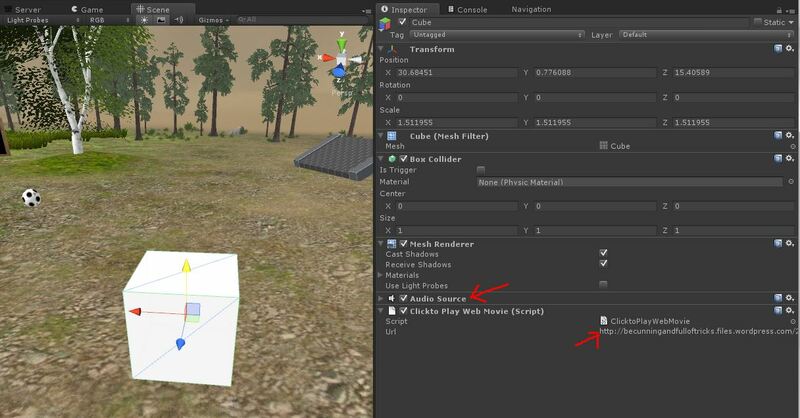 Perhaps we can also schedule a Team Fortress 2 game while using our headsets! P.S. 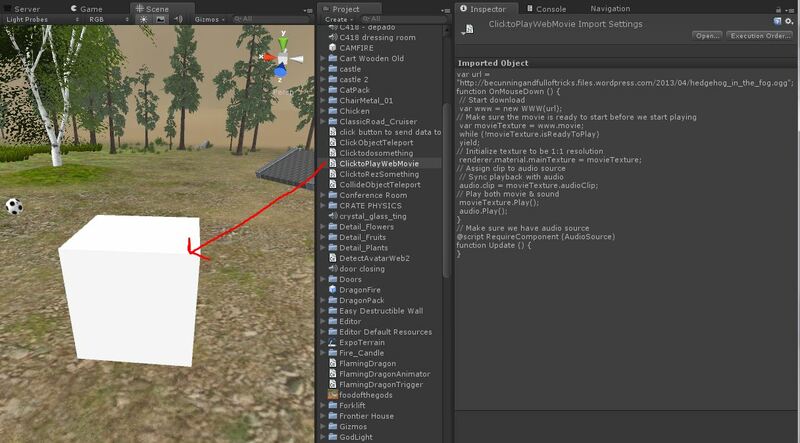 ReactionGrid’s Lead Developer Matthew Bertrand is also getting an Oculus Rift dev kit. He’s pretty psyched about it, and we all expect amazing things from him!